Parked next to this guy today! I see a lot of threads about protecting a leather seat. I always say that we just use them in Europe, rather than coddle them. 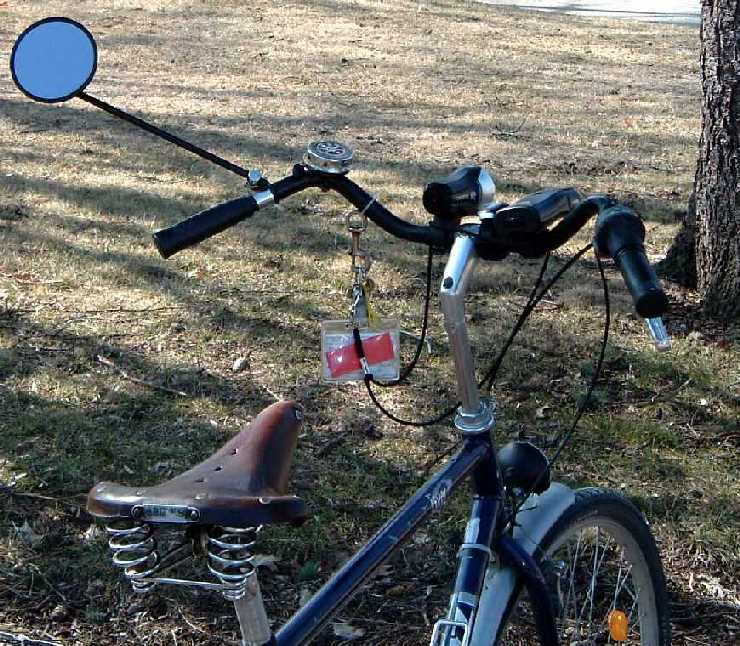 Here's an excellent example of a commuter. 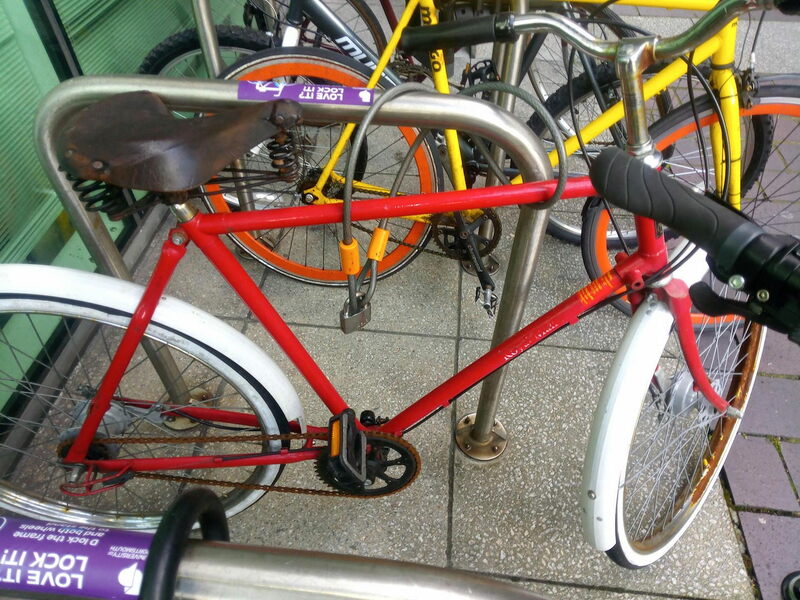 Old Royal Mail bike, front rack gone. Drum brakes and a Torpedo 3-speed same as my bike in Copenhagen. 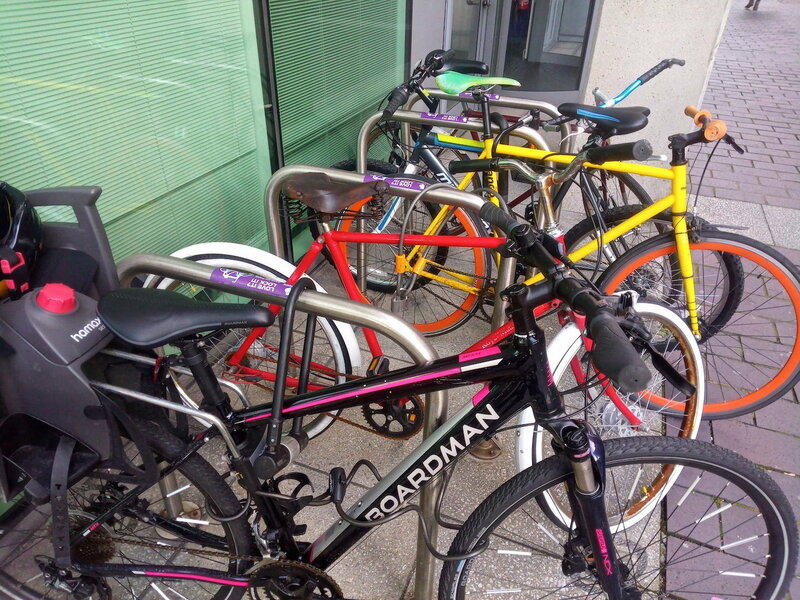 Nice selection of bikes in the rack these days! And it's only gonna get more jammed as the weather gets better! applied a heaping tablespoon of the stuff from underneath on upside down saddle . absorbed it like a sponge.. I cook with a lot of olive oil, so instead of washing it off my hands, I apply the excess oil to one or more of my Brooks Saddle. Two of them are 30+ years old and look as good as the newer ones. When new, the first thing I did to each one is to liberally apply olive oil to the inside and let them sit upside down for a few days. This seemed to soften them up. A throw-back to what I did with my old leather chamis shorts. Why would your saddle be within reach of where you're cooking? This B-66 came on a Raleigh Superbe I bought new in 1976, has been in use in all weather ever since on several different bicycles. Treated with nothing but sweat . Still used today. Nice saddle my man. I bet you don't get that a lot! Is the leather completely torn off at the nose? It looks to me like the rest of the saddle is now supported only by the rails. I cannot imagine it's comfortable. In my opinion, the leather on that saddle needs to be replaced. How deep was the snow on your last 'all weather' rides, in Iowa, this winter ..
Last edited by fietsbob; 03-19-19 at 09:21 AM. drum brakes. I like it. Last edited by mtb_addict; 03-19-19 at 09:31 AM. 10 inches before the plows made it passable. Also rode at -20° F. too this winter. Why do you ask? When there is much snow on the ground or the likelihood of ice I prefer to ride this bike for easy and safer quick dismounting; it is equipped with a Wright's W-66 (B-66 clone) saddle that was on a used bike I got in the early 70's. Also never treated with anything but my daughter's and my sweat. Saddle rails were spray painted by me back in the 70's when I painted an old Schwinn Balloon tire bike with springer fork that this saddle graced. People with the nice seats in this thread, do your bikes live outside? Only when I'm riding or away from home; overnight they sleep in my garage. I should point out for the "curious", that no matter how deep the snow gets, the saddle never lives in the snow. 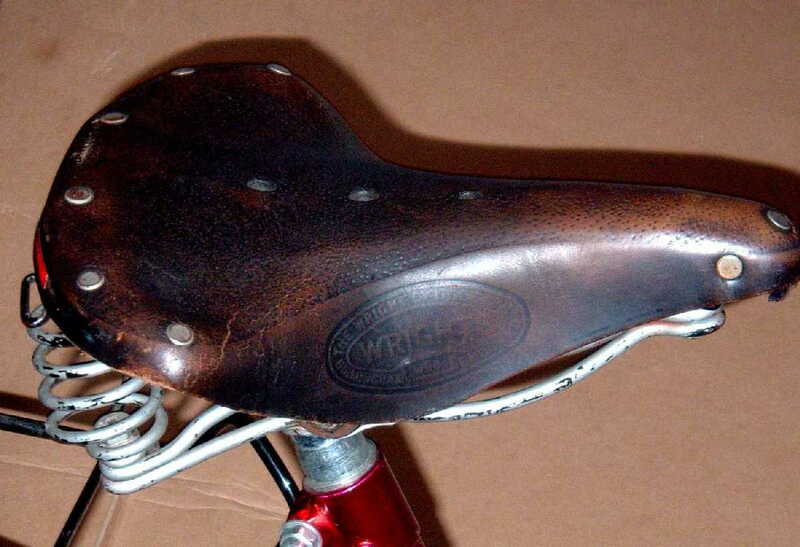 An exception was this B-72 saddle which was the original saddle on a Raleigh Sports that I bought new in 1972 and used for daily commuting in Philadelphia from 1972-1976 and recreational riding until 2002. When left outside overnight I covered the saddle with a plastic bag. 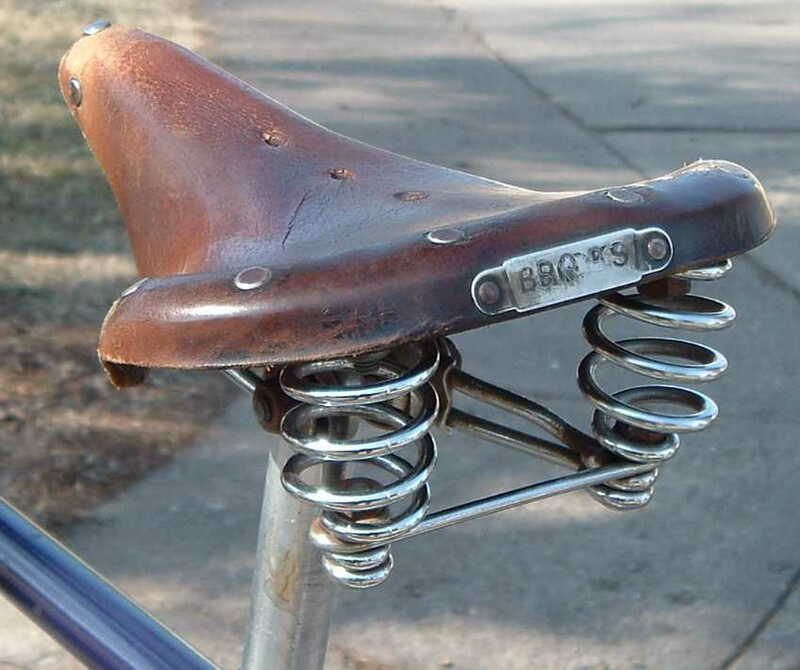 I had to replace all the rivets in the saddle over time with pop rivets but it was always comfortable. Never treated with anything but sweat. 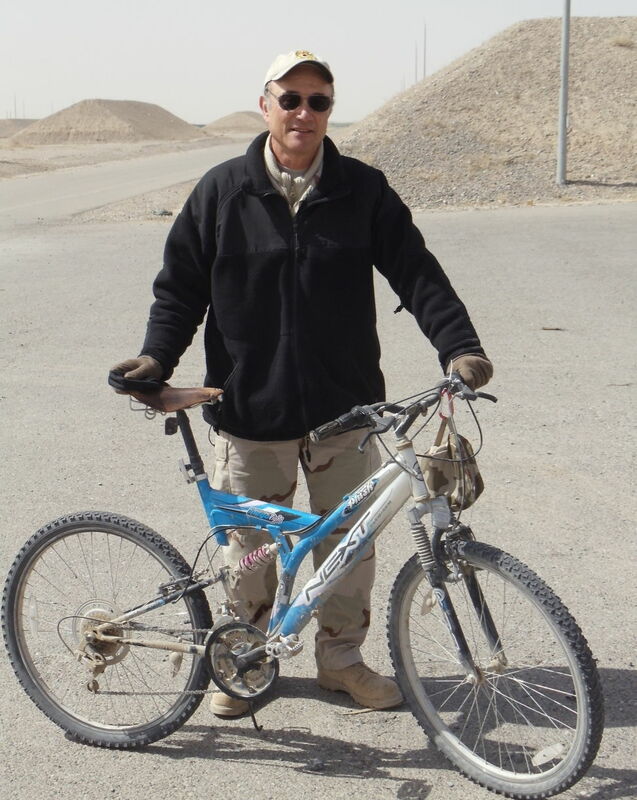 I had my wife send it to me for use on the pictured bike which I used in Afghanistan in 2011-2012. I would like to invest in such a long term saddle but I still haven't worn out of the £10 saddle on my current ride. Maybe in a few more years (once the bike hits 10 years old). Maybe I need to ride more and not just commute. In the photo, you look like a gentleman who has a fair bit of life experience and seem to be in AF not for the money but rather to not be bored at home (i.e., something has piqued your interest to bring you over.) That's a nice place to be rather than slaving away and working solely to make money. I have three Brooks saddles, two here in Sweden and one in the USA. I like them, and if I had more money than sense, I'd probably have at least one more. But on the bike I lock up and leave outside on occasion, I use a cheap 'Velo' sport/touring saddle that I bought at Biltema. I also have a few rain covers that I shuttle around to keep the rain off of my saddles and keep the knowledgeable thief at bay if I stop somewhere for an hour or two. 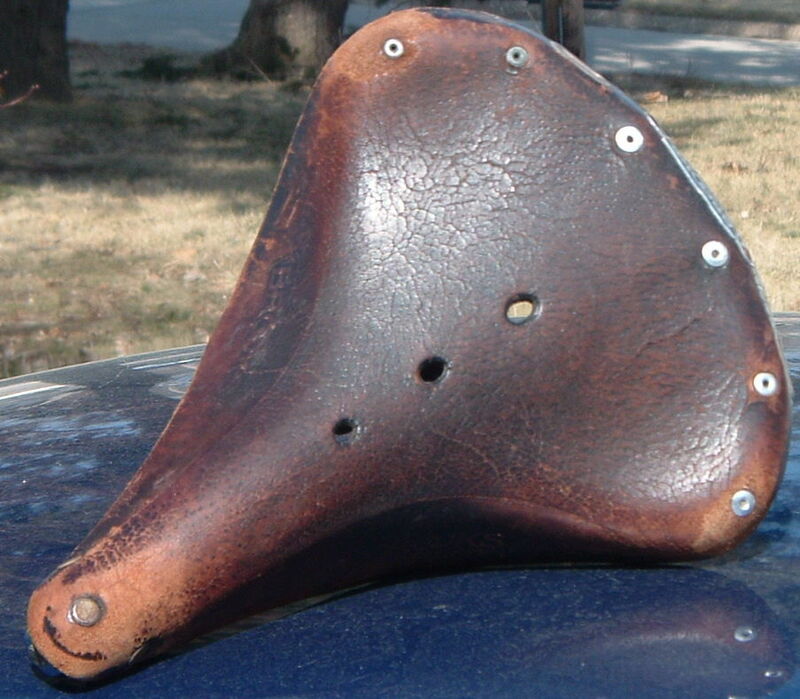 If you're curious about tensioned leather saddles, I think it's best to start with one on the used market. 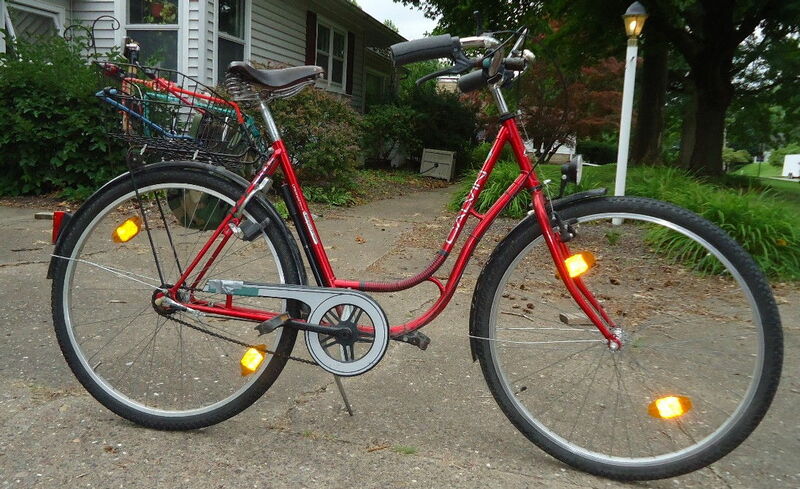 I bought my first one for $10 at a garage sale many years ago from a serious cyclist who said it didn't work for him, and I immediately felt like I had found something special. So, they're not for everyone. I just got my first B-17 over the weekend. I like it a lot. I plan to take care of it. Anyone Recognize This Striped Tire?